has COLLAGEN, a skin vitamin that helps reduce signs of aging and ENZYMES from pure Papaya extract to exfoliate skin and reveal newer cells thus making your skin shiter, smoother and younger looking. A four-in one cream that whitens, moisturizes, protects and serves as a make up base. It has whitening and moisturizing agent to even out skin tone that won’t clog pores. Specially formulated for all types of skin for protection against skin darkening and harmful sunrays. 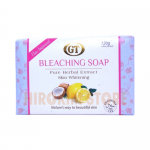 Uses natural coco soap base with Lemon Extract that helps whiten skin naturally without side effects even when exposed to the sun. 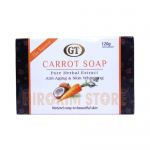 Contains Vitamin C that gives skin a natural glowing feeling. Has exfoliating and anti-bacterial properties that help maintain a fair, soft and younger looking skin. 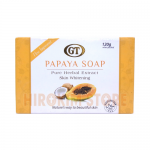 Washes away dead skin and prevents skin blemishes, pimples and acne keeping the skin glowing naturally. Has Beta carotene that is good for the skin. Reduces the signs of aging promoting a healthy, white, and young looking skin. Helps to remove skin blemishes like Pimples, Acne and black heads. GT Astringent No.3 contains a special active ingredient for normal to oily skin and combination skin types. It has a moderately strong effect for a continous treatment of stubborn acne pimples, whiteheads, blackheads and skin blemish and use to maintain a shite complexion of your skin resulting to smoother, fresher, younger, natural glowing looking skin like never before. Skin Cleanser and freshener with rejuvenating effect. Effectively removes deep seated dirt, make-up, dead skin, dark spots and other skin blemishes leaving a smooth, fresh , wrinkle-free and young looking skin. Very mild and safe even to sensitive skin. GT Bleaching Cream is a night beauty treatment. It combines a rich fomulation of a very mild skin whitening agents and antioxidant. 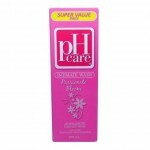 It has Vit.E & C that helps restore and rejuvenateskin. 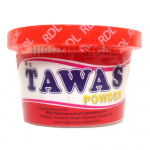 Reduce acne and pimples and helps in removing dead skin, black heads,white heads and wrinkles. Suitable for sun damaged skin and other skin problem. 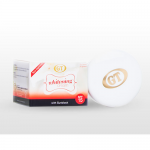 GT Moisturizing Cream is a mild combination of anti-aging, skin moisturizing, and whitening. It has sunscreen protection of SPF60. 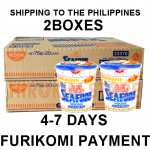 It has also skin vitamine to nourish skin.